The process of finding similar files or similar file names is much more complicated than finding duplicate files. Most duplicate file finders that analyze file content and do not rely on file dates or sizes will find duplicate files easily, while rarely duplicate file finders include features for finding similar items. The problem is that there are billions of file formats that a tool should support in order to be able to open and compare them. 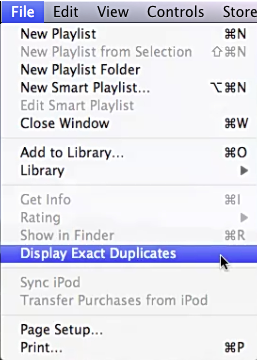 That is why there are dedicated duplicate mp3 finder and duplicate image finder applications. The process behind finding similar file names is not quite easy too. Finding file names that contain certain word can be easy, but finding ones that contain two or more words not in the same order can be tricky. This entry was posted in Information and tagged Duplicate File Finder, Find Duplicate Files, Find Files With Similar Names, Find Similar File Names, Find Similar Files, Find Similar Names, List Similar File Names, List Similar Files, Locate Similar Files, Search For Similar Files, Search Similar File Names, Search Similar Files, Similar File Find, Similar File Finder, Similar File Search, Similar Names Find on February 24, 2013 by MindGems Support. Folder size information is not present in Windows 7 Explorer and there is a pretty good reason for that. Actually folder size is not displayed in any version of Windows Explorer. While this would be a very useful feature that helps to identify disk space hogs and help with the disk cleanup process there are huge performance issues related to it. A detailed explanation of the problem and a proper solution is provided in this article. The reasons for the folder size column to be missing in Windows Explorer is the fact that such information is not present in the file system. 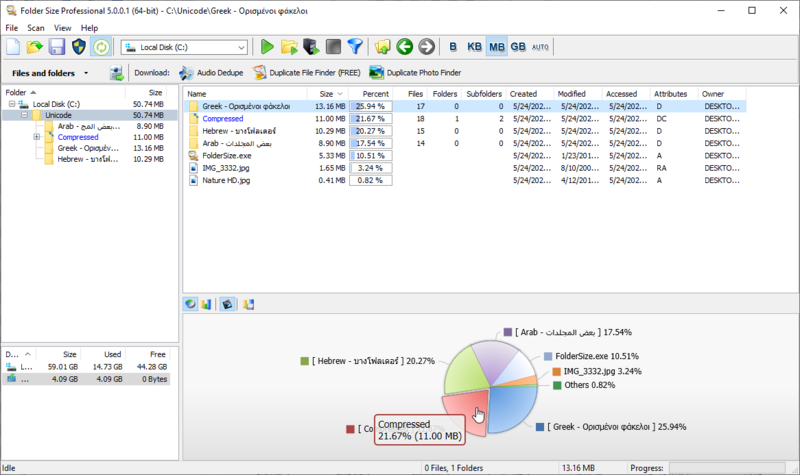 The folder size data can be collected easily, but that will lead to performance decrease in the file system. 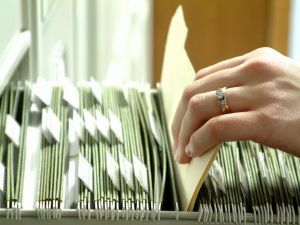 While the impact may not be so big for small count of files it may be huge while dealing with hundreds or thousands of files. There are plenty of other technical issues related to this. In Windows the files and folders can be locked by certain process which will make the data unavailable at certain point leading to incorrect results. Other issue may be related to a system crash or a power outage in which case the data will not be properly updated. Overall there are plenty of issues related to this problem and using an alternative solution is the best thing to do. While there are some tools that run services in the background in order to collect this information they fall into the same problems listed above. Using a tool that integrates a column in Windows Explorer is not possible in Windows versions after Windows XP. Such tools have negative impact on the file system performance and suffer from the issues above. The best solution for this problem is to use a standalone tool. 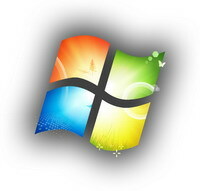 The FREE Windows 7 Folder Size tool by MindGems Inc is designed to solve this problem. It follows the Windows Explorer design and is very intuitive to use. The tool can scan a terrabyte drive in less than a minute and does not affect file system performance while it is not in use. There is also Windows Explorer integration that adds “Scan with Folder Size” context menu for easy access. 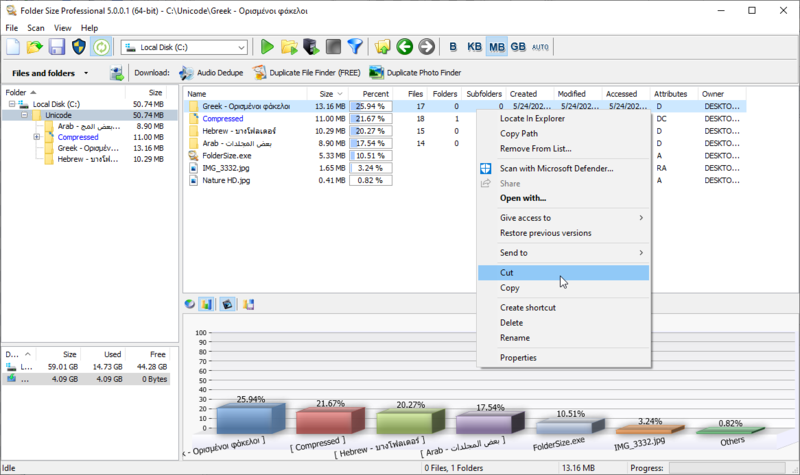 Download the Windows 7 Folder Size tool and clenaup your system. Free up to 50% of your disk space in just minutes. This entry was posted in Information and tagged Check Windows 7 Folder Size, Display Folder Size In Windows 7, Folder Size, Folder Size In Explorer Windows 7, Folder Size In Windows Explorer, Folder Size Windows 7, Folder Sizes In Windows 7, Reducing Windows Folder Size, Treesize Free, Win 7 Folder, Windows 7 Folder Size on February 15, 2013 by MindGems Support.